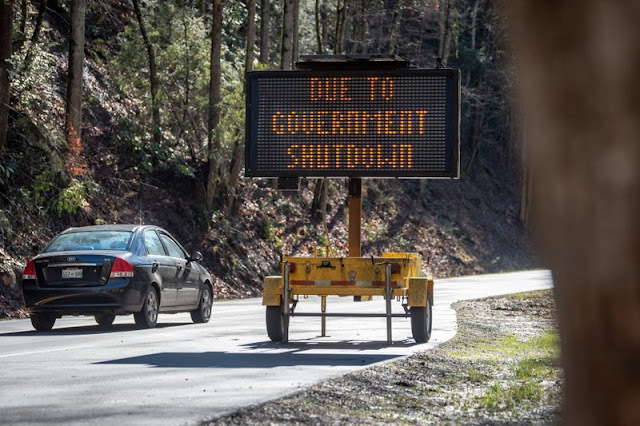 Federal workers furloughed during the government shutdown find themselves in an unusual position. They're not working, but when the shutdown ends they'll be paid for the days they missed. That's not true for the contractors and other nongovernment workers laid off during the shutdown. In fact, that's generally not the case during a short-term layoff; employees usually don't get paid for any time missed. If you find yourself in this situation, there are some important steps to take. Even if you know when you're going to get back to work, it's better to actively manage your situation. Even if you're only out for a short period, you're probably entitled to unemployment. File with your state, and even if you collect for only a week or two, that's better than going without income entirely. Unemployment won't cover your lost income entirely. Still, something is better than nothing, and you paid into the system so you should take advantage of it. Hopefully, you've planned for a rainy day and have a six-month emergency fund. If you do, then in some ways a short-term layoff isn't nearly as stressful, and for some, it can almost feel like a sort of vacation. But many people don't have that level of security. It's important to sit down immediately and understand where you are financially. Do you have money in the bank? What are your nonnegotiable bills, and what expenses might you be able to cut back on? It's also important to know your credit situation. Do you have room to cover some expenses on your credit cards? That's not something you generally want to do, but in an emergency, it's an option. You can't make any decisions without a full understanding of what's going on. This becomes harder during a layoff of indeterminate length compared to one of a fixed period. In both cases, however, it's always better to know. Just because you have been laid off temporarily does not mean you can't work. You may not want to pursue a new permanent job or even a short-term one you might have to leave quickly (in a layoff of indeterminate length), but there are options. There are numerous side hustles with which you can make short-term money, and people who already work one may be able to put in more time during a layoff. This is a time to be creative. Examine your skills and seek out projects or short-term jobs that make use of them even if it's mostly to stave off the boredom of being out of work. A layoff is certainly an example of life giving you lemons -- and we all know it's not always possible to use that as an opportunity to make lemonade. You can, however, make the best of a bad situation by taking charge of it. A temporary layoff is most certainly not "good times," but it can be an opportunity to take stock of your finances. If they're not where you want them to be, take the steps needed to be ready for the next time something like this happens. You can't go back and fix the past, but you can use it by learning not repeat your mistakes.